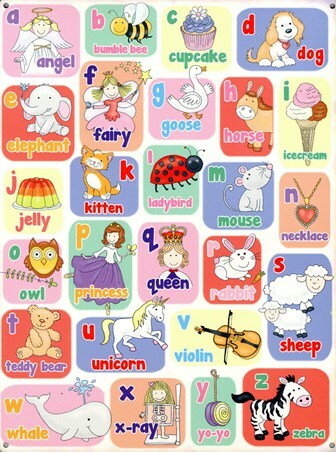 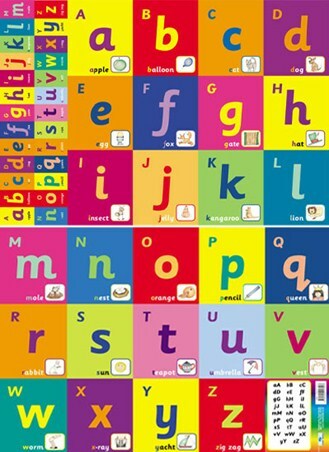 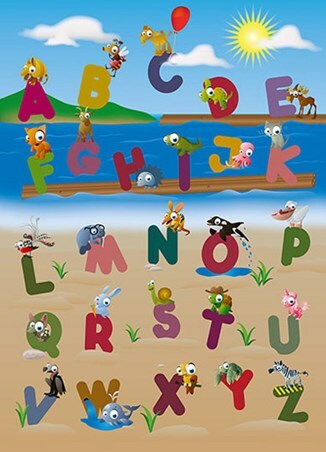 This simple pre-school alphabet mini poster is the perfect learning tool for your child. 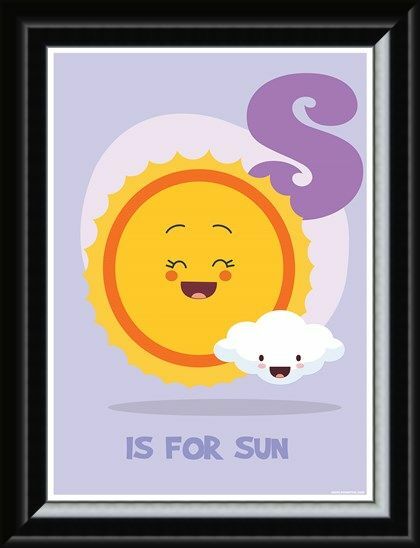 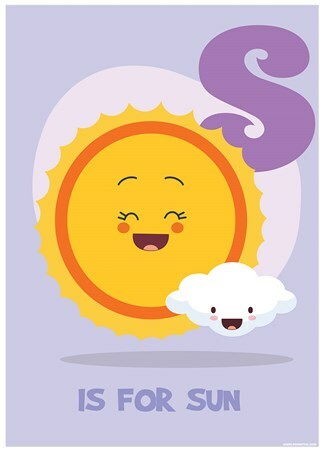 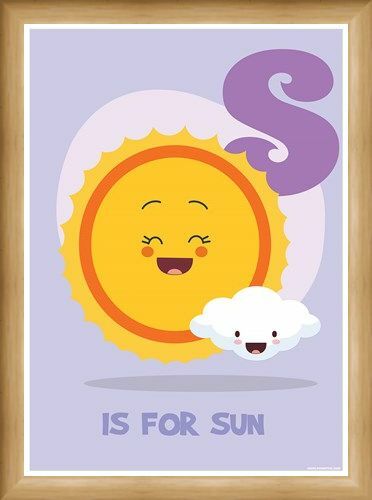 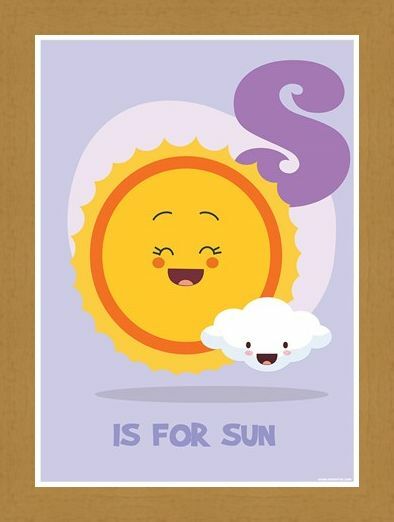 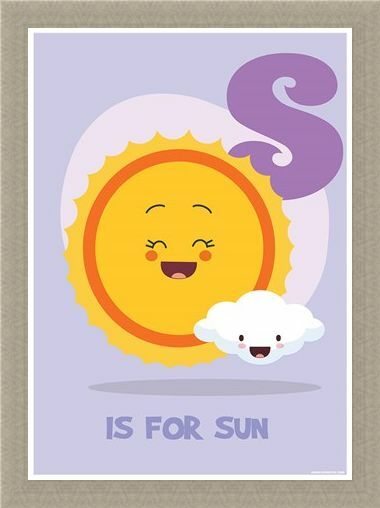 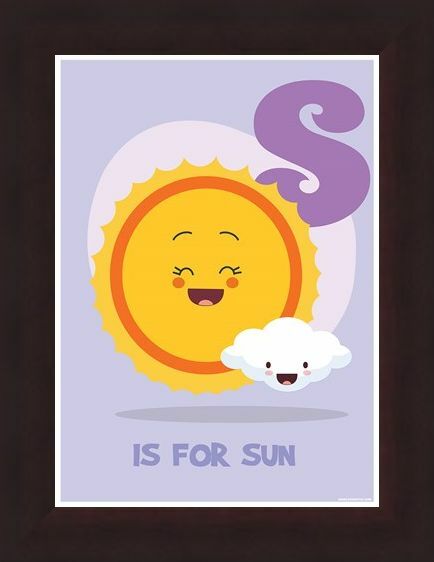 Featuring a smiling yellow sun and a fluffy white cloud, the letter 'S' has been printed in a lilac purple with the phrase 'Is for sun' at the bottom of the mini poster. 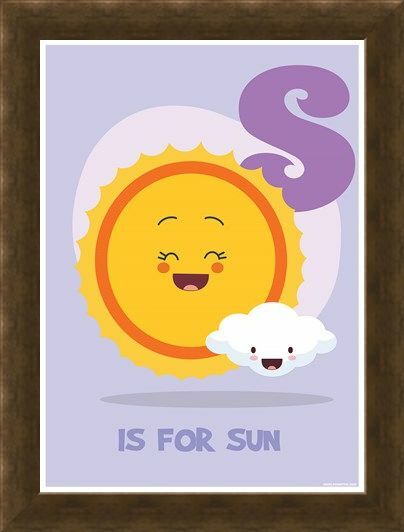 Not only is this cute mini poster educational but it will bring a ray of sunshine any room in which it is hung. 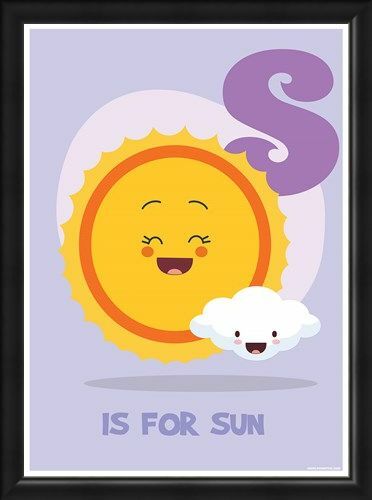 High quality, framed S Is For Sun, Fun Learning With Pictures mini poster with a bespoke frame by our custom framing service.